Ember’s Introductory Course – Starts Sun. 28th April 2019. Everybody has to start somewhere and it’s nice to have a helping hand to explain what is going on and how the game is played. Ember’s Introductory Course for beginners has now been running for over 12 years. We have five qualified coaches on hand to get you started in the game so there is plenty of experience available – and it won’t cost you a penny! The 2019 course starts at 10.00am on Sunday 28th April so make a note in your diary now. Ember’s Introductory Course make no assumptions about your knowledge of the game and aims to provide a painless entry for a complete beginner to the game of Bowls by teaching you the basic techniques and the way the game is played. By the end of the course you should feel confident enough to join a club, enjoy roll-ups with fellow members and develop your skills further through play. If you have not played the game before take a look at the videos below to see the basics of the game. If you like what you see, get in touch with us via Sylvia Jones (01932 788701) or Ken Homewood (01483 282384) to find out details of our next Introductory Course. The 2019 course will begin at 10.00am on Sunday 28th April with four follow-up sessions over the next two weeks. Attendance at all of these is recommended but, if you have to miss any, catch-up sessions can be arranged. Course Content: The initial “taster” will give you the opportunity to try your arm at bowling and give you an appetite to carry on further. Each follow-up session will include an introduction to game organisation, the basic rules and game etiquette as well as help with achieving a good bowling technique. This will be mainly carried out on the green unless the weather is poor, in which case useful work is done in the clubhouse. Helpful notes are supplied. Full details of the course can be obtained from the contacts listed below. Continuation: The coaches and fellow bowlers will still be on hand throughout the season to give help and guidance, should you feel you want it. 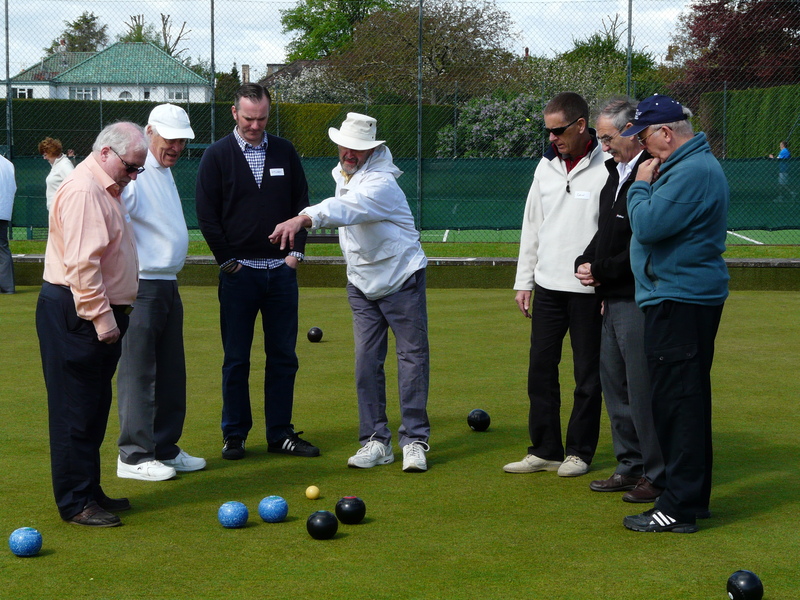 In addition any new bowlers who join the Club are encouraged to continue meeting on Thursday evenings throughout the season for further development. These sessions are also open to all bowlers who want help in developing their skills. Dress Code: There is no special requirement for the course other than you must wear flat-soled shoes having no heels. Trainers are usually satisfactory provided the sole is relatively smooth. The course organiser will be able to advise you on the suitability of your footwear. Equipment: All the equipment you need will be provided. 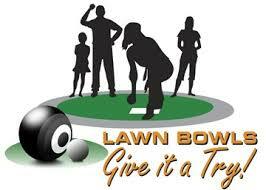 The club has a selection of bowls that can be borrowed at any time until you feel ready to buy your own set. Cost: There is no charge for participating in the Introductory Course and no obligation to take up membership of the club.